It follows a break down in talks between Al-Khaleej International and North Yorkshire County Council. 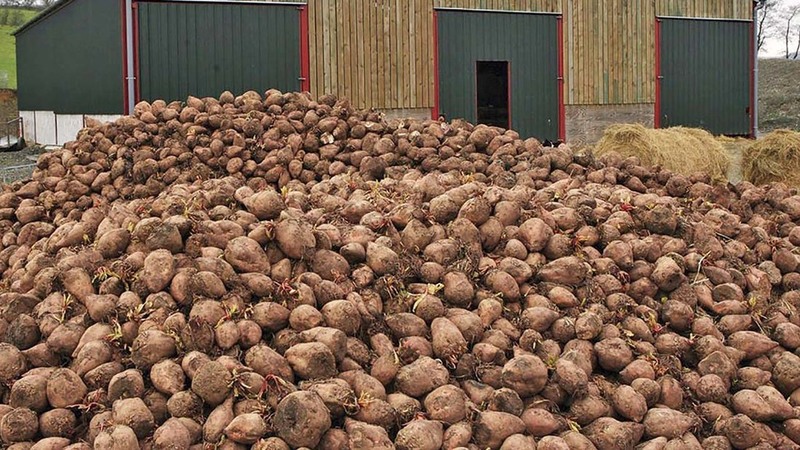 A proposed sugar beet factory in North Yorkshire could be built in Spain instead following a breakdown in talks between Al-Khaleej International and North Yorkshire County Council (NYCC). Proposals were submitted last year for the first new UK facility in 90 years by the Middle Eastern sugar company. But talks broke down over land for the site between York and Harrogate. The plant could have processed 5,000-6,000 tonnes of refined sugar every day and provide 200-300 jobs. The site would have provided opportunities for 3,500 farmers in a region, which had previously been a big grower before the closure of the British Sugar factory in 2007. Mark Beardwood, Northern Sugar project director, told the Harrogate Advertiser the project had been put on hold after NYCC wanted to change terms which were already agreed. “It has not been cancelled but they need to come forward and say something such as ‘a mistake was made’, but I think it will die a death,” he said. He highlighted Merida in Spain as one of the alternative locations they were looking at. Next Article TB SPECIAL: Is the 25-year strategy working?